Halk Enerji is a leading EPC company in the Turkish PV industry in terms of quality and quantity. The success of Halk Enerji is based on in-depth knowledge throughout the value chain of PV projects which covers project development, EPC, O&M, intelligent R&D activities and years of experience with a long reference list. Halk Enerji has identified four areas around Solar Power Systems for future growth: EPC, O&M, Smart Energy Solutions and PV Portfolio Management. A professional team of 60 engineers and field experts is responsible for the success of Halk Enerji and always tries to exceed the expectations of our customers. The energy profile of the world is changing. Limited resources of oil and gas as well as social and environmental aspects are major drivers for the rise of renewable energy. In Turkey, also high dependencies on energy imports and the overall growing demand for energy accelerate investments in renewable energy. These changes offer various chances and risks for established and new companies in the energy industry. Energy production based on solar energy, particularly on photovoltaic (PV) is expected to play a crucial role to satisfy future needs for affordable and clean energy. PV has various advantages. PV is able to outperform conventional energy sources such as coal and gas in costs, especially when the place of production and consumption of electricity is same. PV is scalable, which enables to build small PV home systems and utility-scale PV power plants economically. In this vain, electricity has not to be transported throughout the country and therefore decreases the requirement of expensive infrastructure investments and infrastructure maintenance costs; compared to other renewable energy sources such as wind and hydro, the yearly electricity production of PV is better predictable; furthermore PV does not make noises or has negative impacts on natural resources. PV is socially full accepted and makes you independent. Halk Enerji wants to be a driving force when changing the energy profiles of Turkey and other nations. 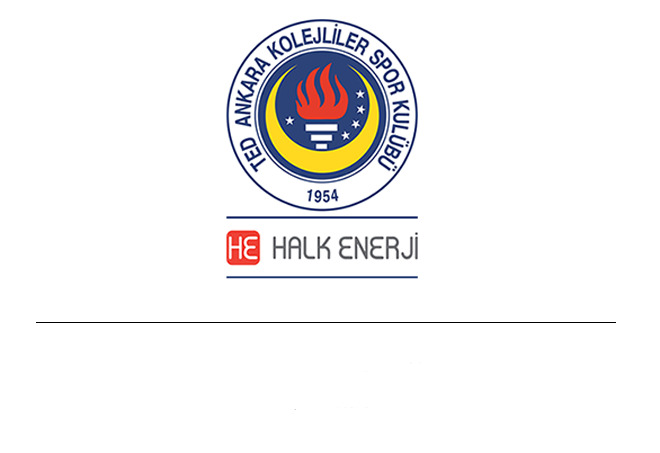 2014: Scientific and Technological Research Council of Turkey TÜBITAK started to support Halk Enerji for fundamental research in the field of electricity storage. 2013: First free field utility-scale PV project (POLATLI 1,8 MWp). 2012-2013: Development of SmartTrack®, a solar tracking system. 2012: First commercial PV project for Hacettepe Teknokent , Ankara as rooftop, tracking and carport system with an overall capacity of 420 kWp. 2011-2013: Installation of Solar Lab Turkey® to test various components of a PV power plant. Solar Lab Turkey® is one of the biggest lavatories for PV technology in Europe. 2011: First connection of a PV power plant to the Turkish grid at Gazi Teknopark, Ankara. 2009-2011: Development of PVmap Turkey®. PVmap Turkey is a unique geographical information system to identify and evaluate sites for PV power plant investments.